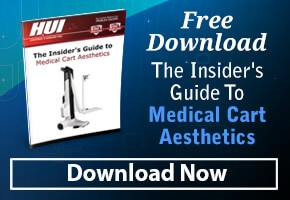 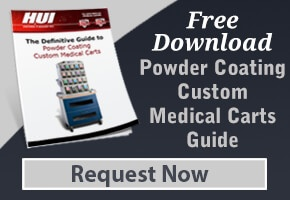 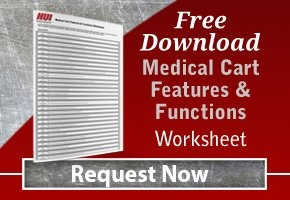 The Insider’s Guide to Medical Cart Aesthetics helps you use medical cart aesthetics to their best advantage for use with your medical devices. 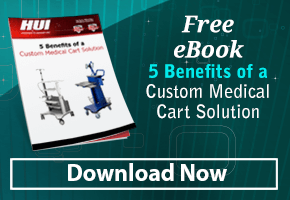 Learn the 5 benefits of creating a custom medical cart solution, along with reasons why custom carts provide more flexibility than off-the-shelf cart options. 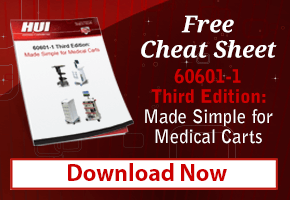 A helpful 60601 cheat sheet that quickly articulates what you need to know about the relevant clauses, their intent, and tests performed to determine compliance. 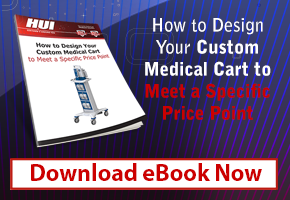 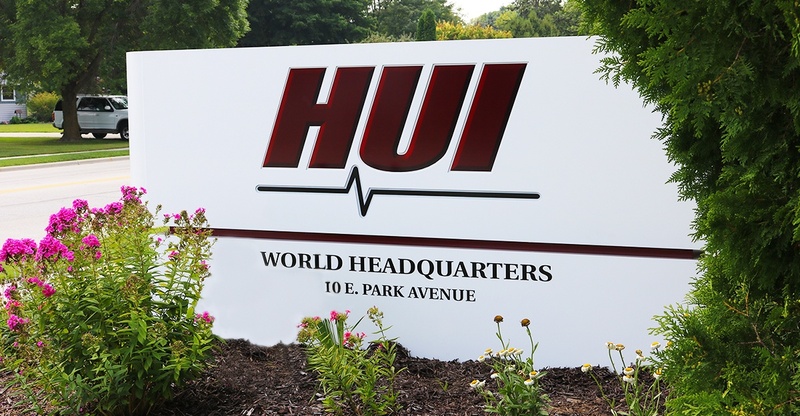 Learn tips for determining your price point, the benefits of designing your cart to meet that price point, and how HUI can help you stay on track.